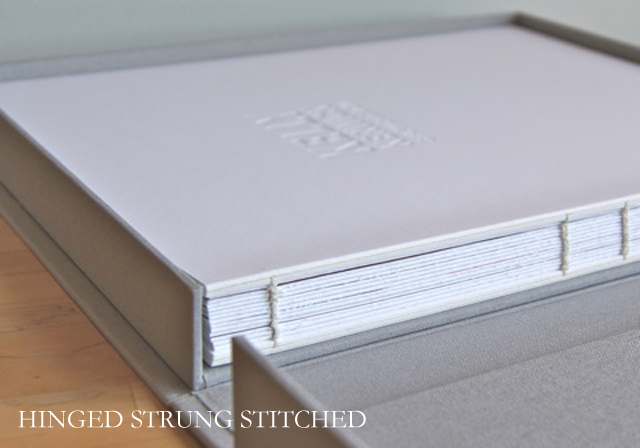 They were pleased with the result, and so were we. 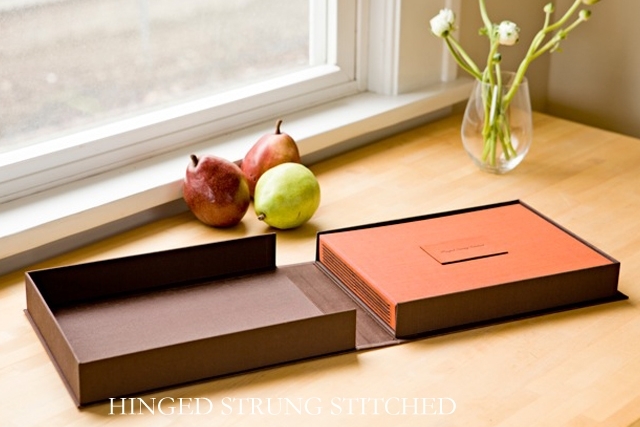 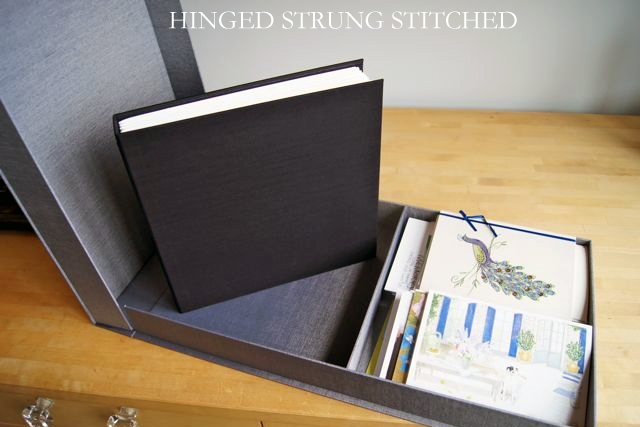 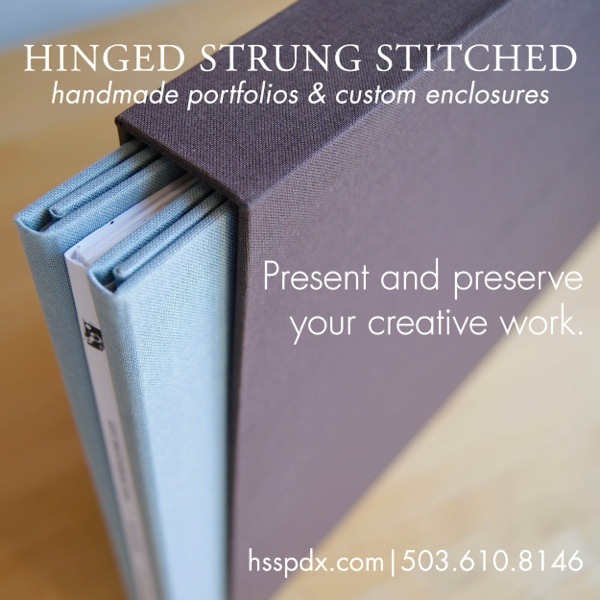 We're planning to add a line of made-to-order portfolios to our site in early 2013. 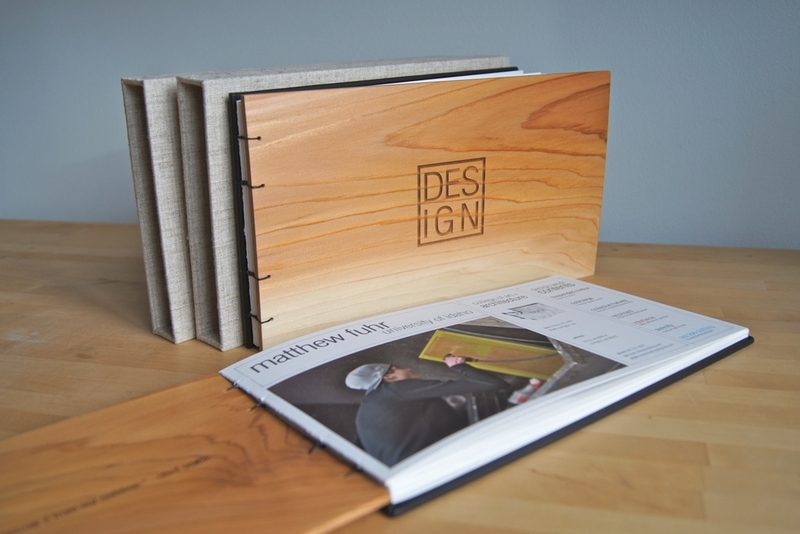 Until then, check out this custom graphic design portfolio, custom made clamshell boxes to hold various portfolios, and a few other presentation pieces for architects, photographers and designers.